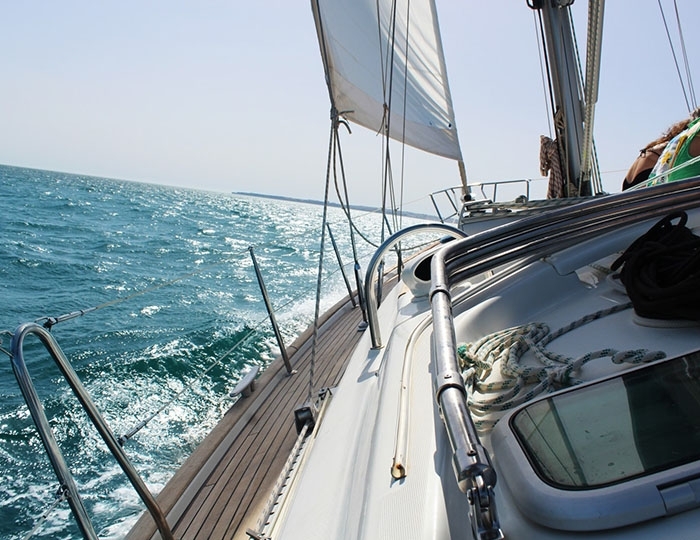 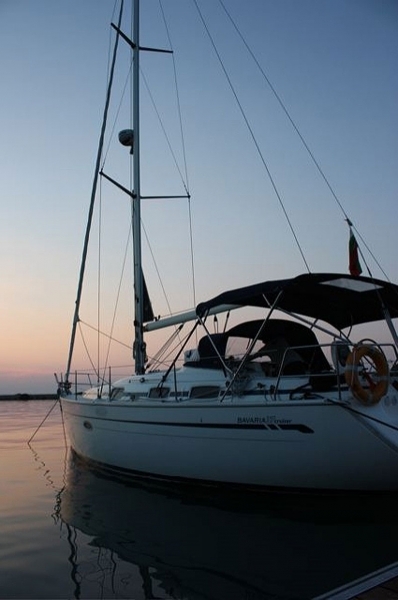 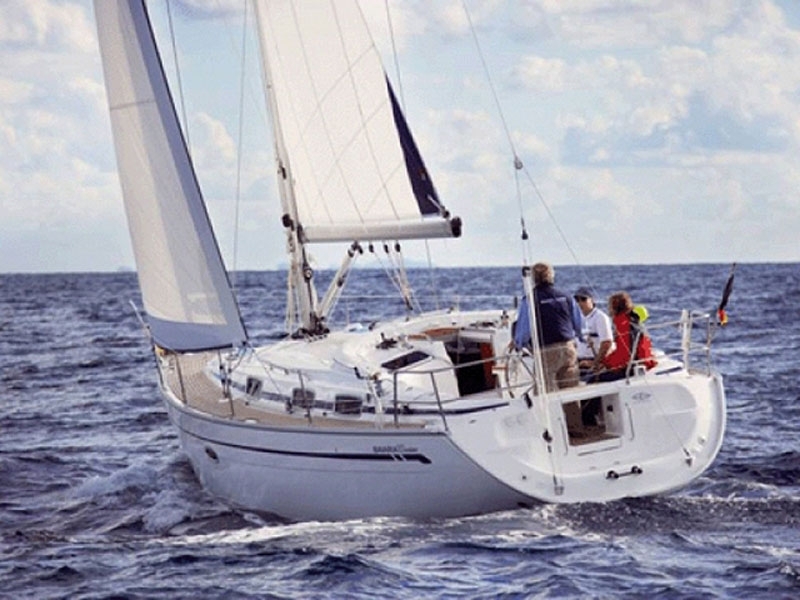 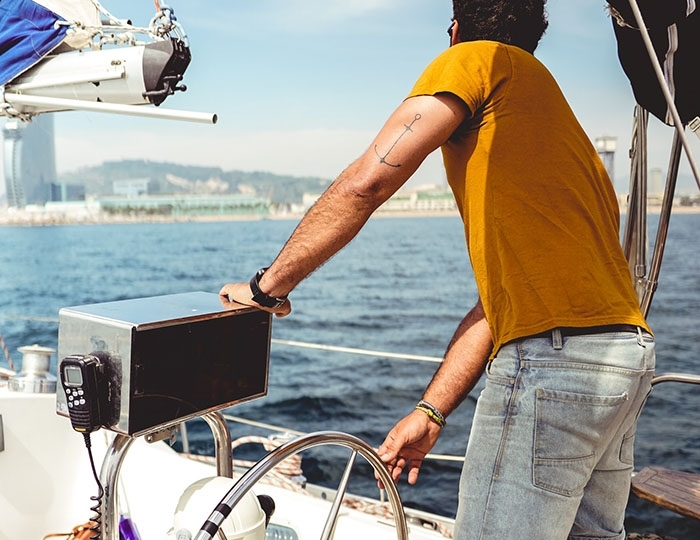 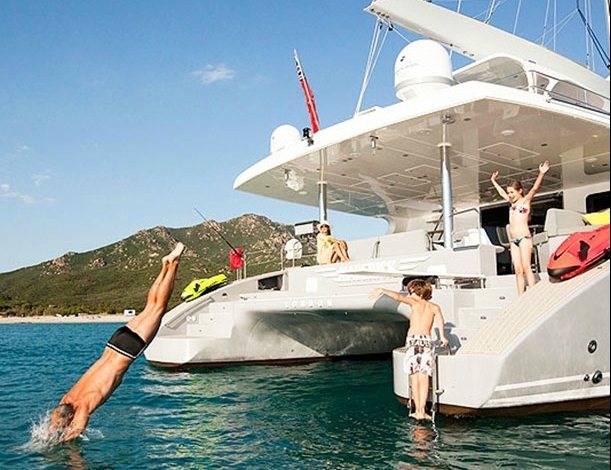 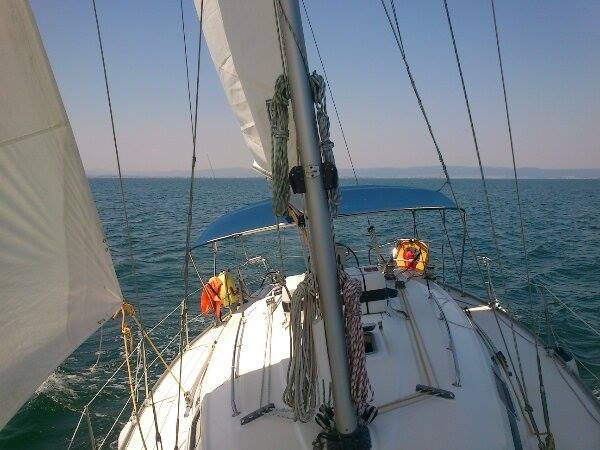 The Bavaria 37 Cruiser has everything for great sailing journey. 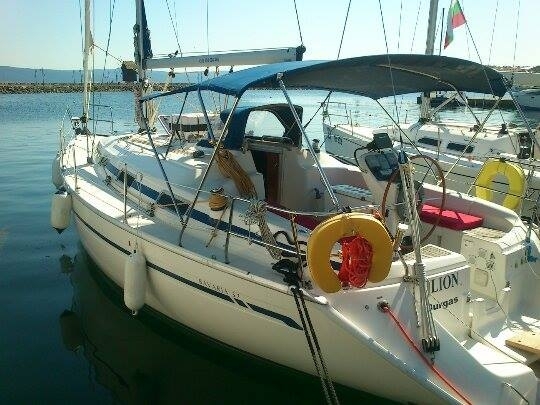 Size 37-foot model accessible is a very good oportunity for easy navigation, comfortable and sportive natura. 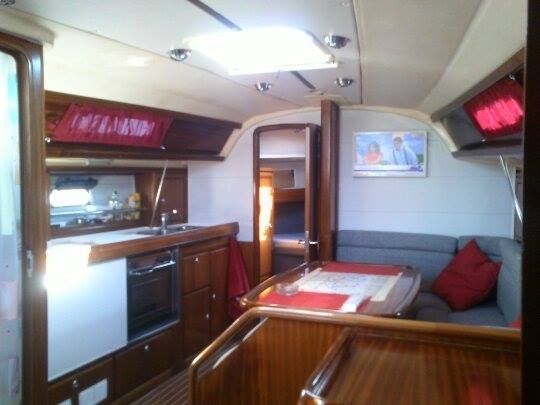 The spacious cockpit is a real asset to the crew and passengers maneuvers. 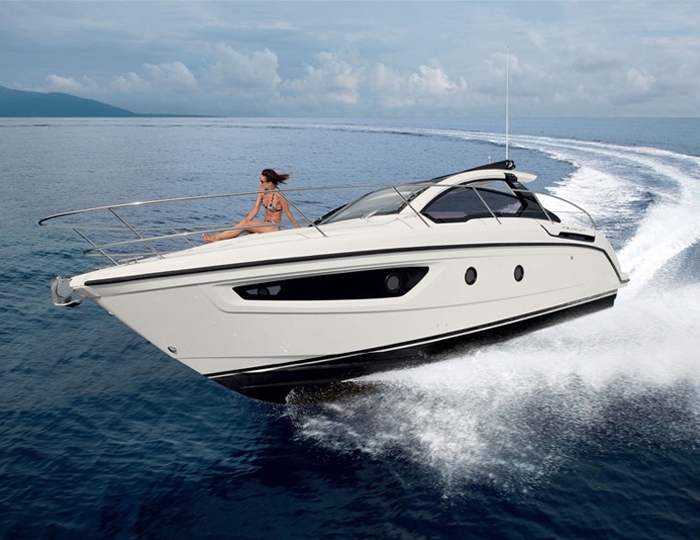 Designed for cruising, this model of yacht is also known for its great German technical performance and its marine qualities.